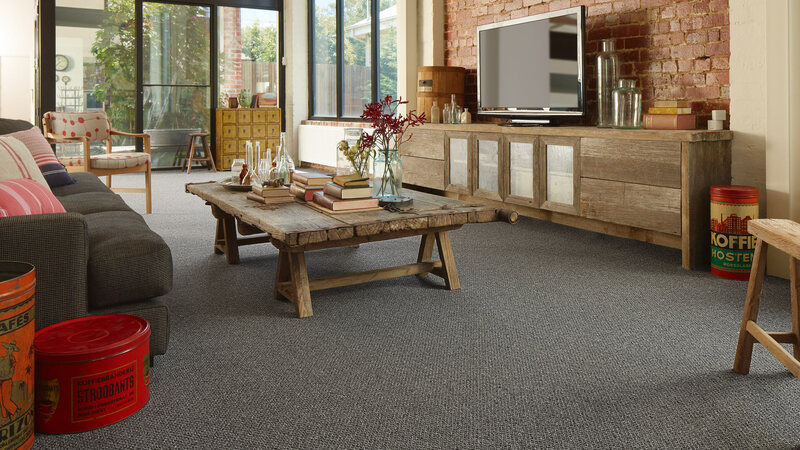 Nylon carpets offer long term resilience, resistance to stains and years of durability. There are many types of carpet that fall under this type of carpet. Solution dyed nylon is the most popular type of nylon available, as it is very stain resistant and will not shed. Another type of carpet is the PET polyester, which uses recycled PET plastics in the manufacturing process. These carpets can have a luxurious handle making them very popular. Redbook Carpets, manufactured by Feltex, are family friendly, being easy to care for and comfortable to live on. Signature brings flooring concepts to Australia that have been specifically designed for our climate and lifestyle. The Habitat Collection is the New Zealand made nylon range from Cavalier Bremworth. Experience these carpet ranges and more in our showroom. Like a tailor made suit, superior flooring is about quality craftsmanship and an excellent fit. That's why unlike most stores, we don't outsource our measuring, cutting and installation services. We know that poor craftsmanship can ruin even the best materials, which is why our skilled in-house team takes care of every installation. Why should I choose Nylon carpet? Nylon is a popular option because of its superior resistance to staining, fading, and foot traffic. It is available in fashionable colours and varying price ranges. Are there as many options available in nylon carpets compared to wool? Unfortunately no. The textures available in nylon are limited to twist piles and a several loop piles designs. The colour ranges of nylon carpets tend to suit a more contemporary colour palette. Slocum Floorcoverings only carries nylon carpets that we can stand by and are proud to promote. This is why we don't carry some of the lesser quality entry level nylons on the market.